Traders shorting Bitcoin suffered heavy losses today as the cryptocurrency increased by 20% to around $5000 in the space of an hour. One analyst, Edward Morra, focused on just one exchange to capture the “Ouch” moment as BitMex traders took a hit on an estimated $500 million in liquidated positions. 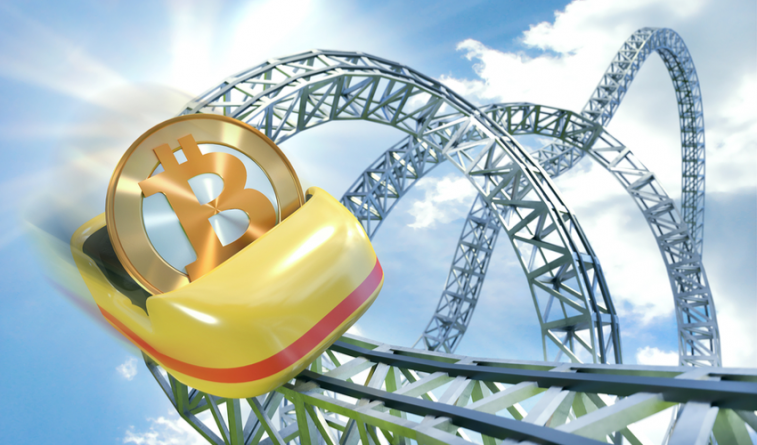 While theories abound as to why the spike in price occurred – ranging from a generally improved market sentiment to wider financial risk to certain April Fool’s articles being taken as fact – traders and holders alike will be keen to see if the sudden return of volatility will convert into a sustained run. The rising tide of volume, which saw estimated overall cryptocurrency market capitalisation increase by around 12% to over $160 Billion, also carried along a number of altcoins, with some even managing to outperform Bitcoin over the same period. Amongst those leading the way were invoice cashflow management platform Populous (PPT) and Artificial Intelligence (AI) platform Cortex, both of whom almost doubled in price, along with Internet of Things (IoT) provider WaltonChain (WTC) which gained around 35%.